As first broken by Jonathan Ross on his Twitter. 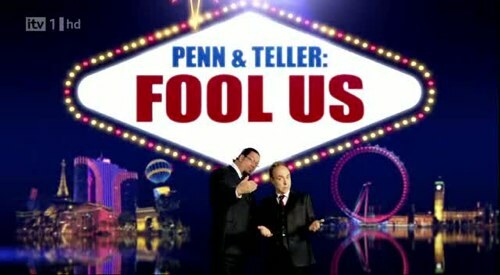 Penn & Teller Fool Us will be back on ITV with a six episode order. It was confirmed by Digital Spy today. An ITV1 spokesperson confirmed to DS this afternoon that the series had been ordered by Elaine Bedell, Director of Entertainment and Comedy.